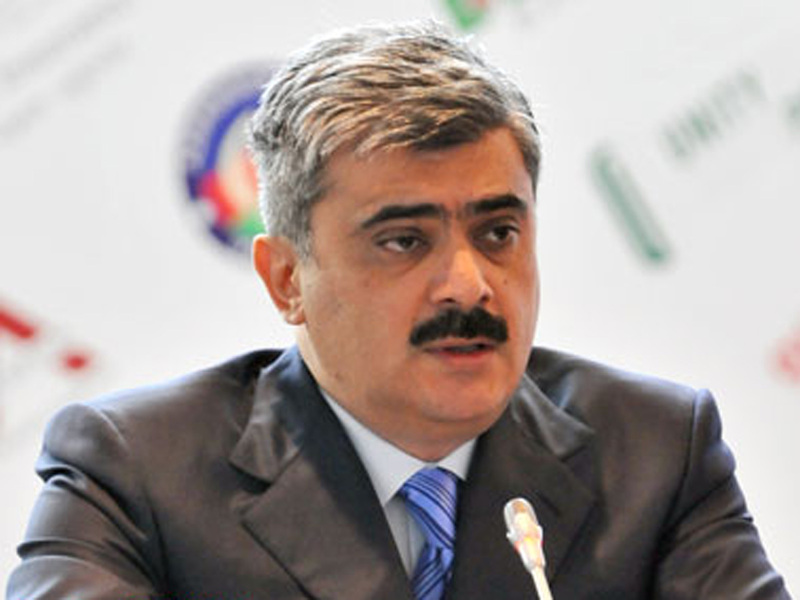 Azerbaijan intends to abandon the World Bank (WB) loan for the implementation of the third Azerbaijan Rural Investment Project (AZRIP-3), Azerbaijan’s Finance Minister Samir Sharifov said June 22. He made the remarks during the discussion of the draft changes to the state budget for 2018 at a meeting of the parliamentary committee on economic policy, industry and entrepreneurship. So far, Azerbaijan and the WB have jointly implemented two projects in the field of rural investments. The total cost of a loan for these projects by the bank was $110 million. Earlier, Naveed Hassan Naqvi, head of WB Baku office, told Trend that the cost of the AzRIP-3 could be about $50-100 million. Samir Sharifov also touched upon the overall external debt of Azerbaijan, reminding that as a result of the change in the manat rate, the ratio of external debt to GDP has doubled, as the latter is calculated in national currency. As of Jan. 1, 2018, the external government debt of Azerbaijan was $9,398.3 million, said the Azerbaijani Finance Ministry. The debt to the GDP ratio stands at 22.8 percent. The external government debt consists of direct liabilities as well as contingent liabilities emanating from sovereign guarantees.